SPECIAL EVENT | "Winter Warmth: A Soup(er) Benefit"
On Friday, January 13, from 5 p.m. to 7 p.m., the annual "Winter Warmth: A Soup(er) Benefit" returns to Cat Clay (Suite 242, Hungerford Building, 1115 East Main Street; take door 2, by the loading docks). The beloved charity event donates 100 percent of proceeds to the Healthy Sisters Soup & Bean Works, a non-profit organization that helps prepare women in recovery to re-enter the workforce. Last year, the benefit raised more than $4,000 for Healthy Sisters. For a donation of $20, visitors can choose one of the many handmade bowls and a package of Healthy Sisters' soup mix, then graze on provided appetizers and desserts. 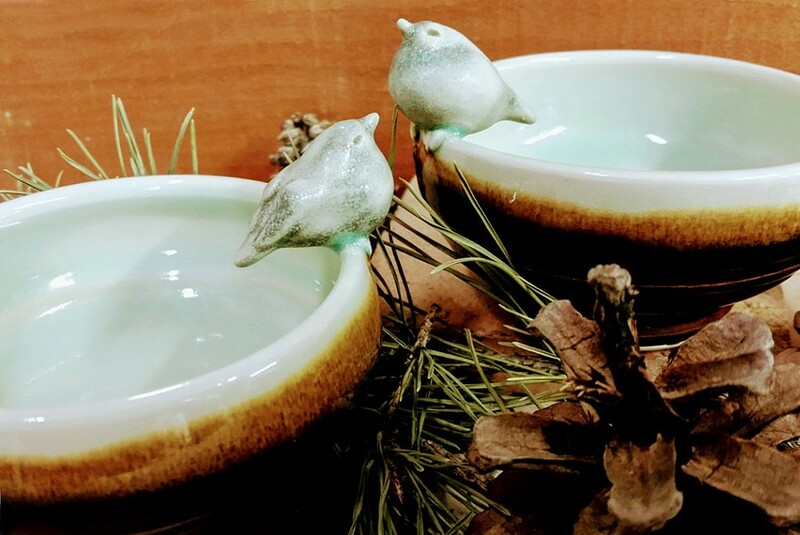 Cat Clay has received more than 250 bowls, donated by a variety of artists, including Richard Aerni, Cathy Barry, Coach Street Clay, Carolyn Dilcher-Stutz, Gayle Erwin, Brooke Millecchia, and Beckett Wood. Parking is available in the Hungerford lot, with overflow space in Greenovation's lot just down the street. Arrive early; the popular event sells out every year. There will be entertainment provided to keep you happy in the queue, including a magician, a yo-yo artist, and a palm reader. For more information, call 414-5643 or visit facebook.com/catclayroc.